L.L.L4L.L.L. 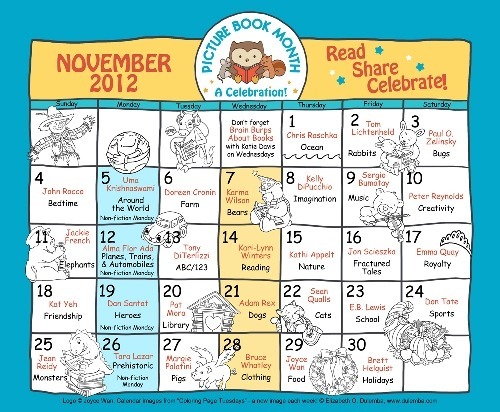 : Are you enjoying Picture Book Month? The celebration of Picture Book Month is nearly half way through and some of the leading picture book creators have added their thoughts on why picture books are important - including Jackie French. Two more Australians are yet to feature, Emma Quay and Bruce Whatley so do check in to Picture Book Month and read their words. 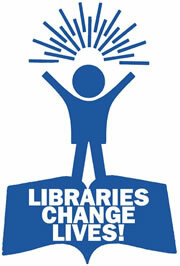 and there is also a page that links to websites with activities. Don't miss out on the fabulous activities available and make sure you print a few of the Picture Book Month posters and place them around your school.